Unai Emery’s first north London derby will live long in the memory. 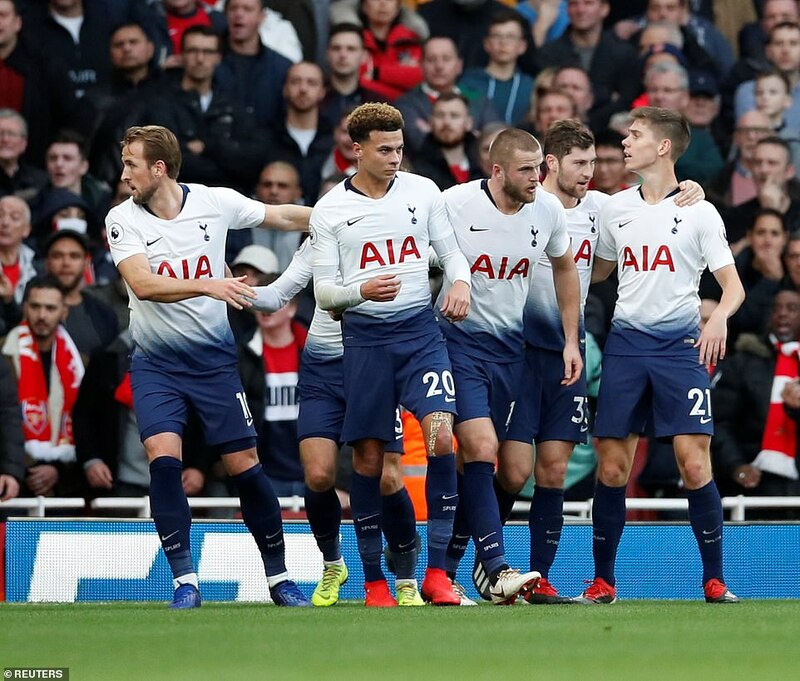 With six goals, two penalties, a red card and an almighty skirmish, this was a passionate derby which swung one way and back before a late release of euphoria for Arsenal supporters. 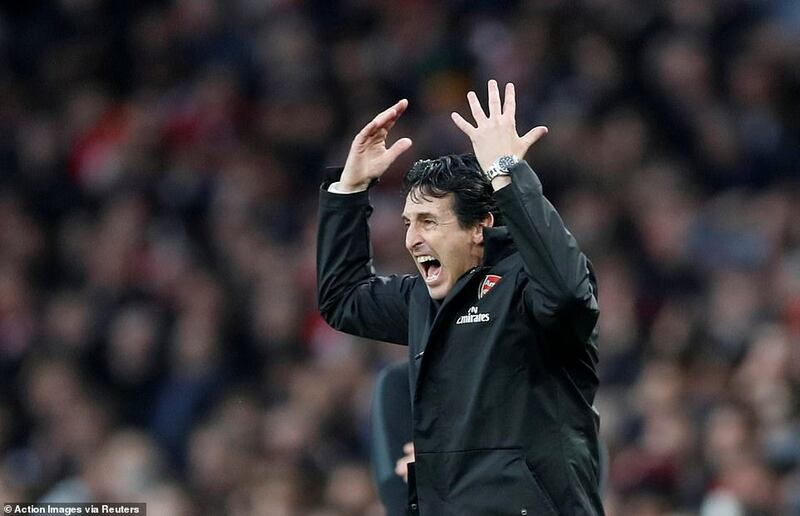 Unai Emery celebrates victory in his first north London derby, as his side extend their unbeaten run to 19 matches. 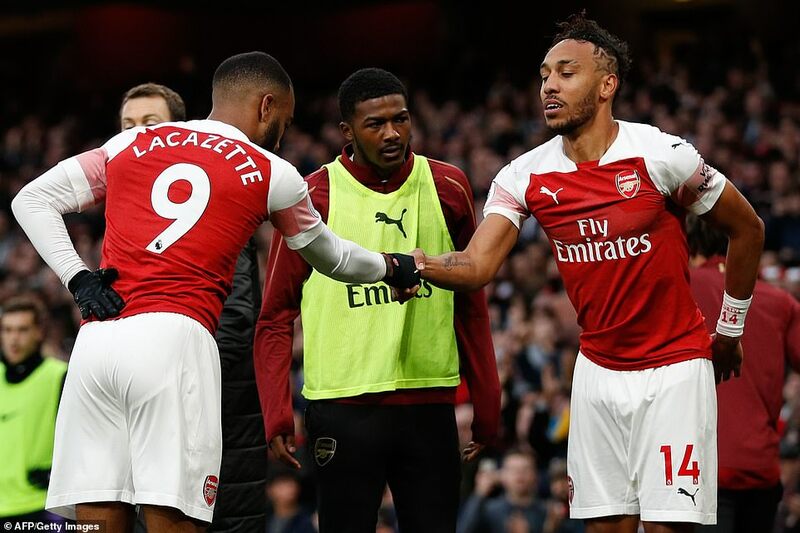 Arsenal blew Spurs away in the second half, with Pierre-Emerick Aubameyang adding his second to kickstart the fightback before Alexandre Lacazette stepped off the bench to take the lead. 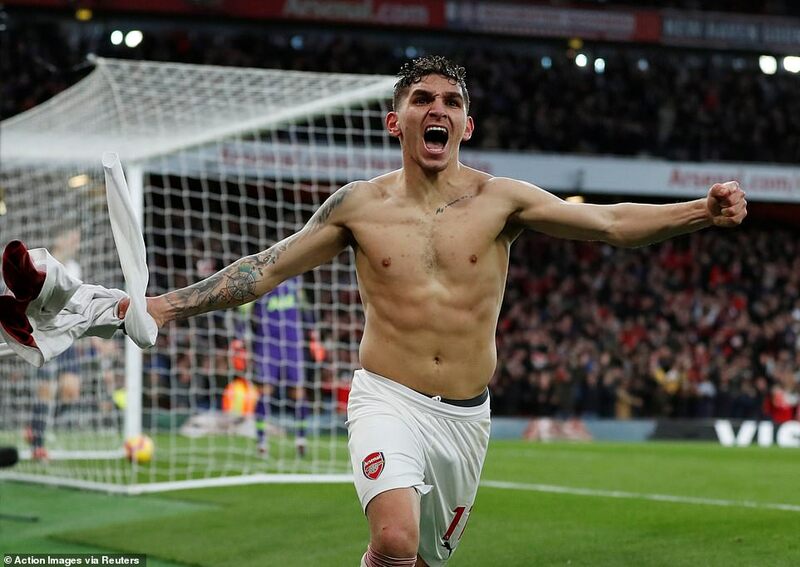 Lucas Torreira wrapped up victory, before Jan Vertonghen was sent off for picking up a second silly yellow card. An incredible game!